Australian Film Finance Corporation,Wild Strawberries. 2001. Director: Steve Jacobs. 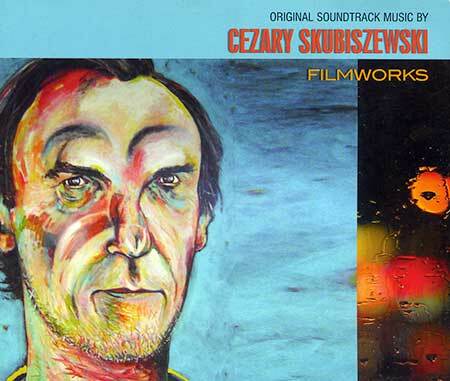 Music: Cezary Skubszewski. CD	(ST) Warner. CBG410501N. 2001. 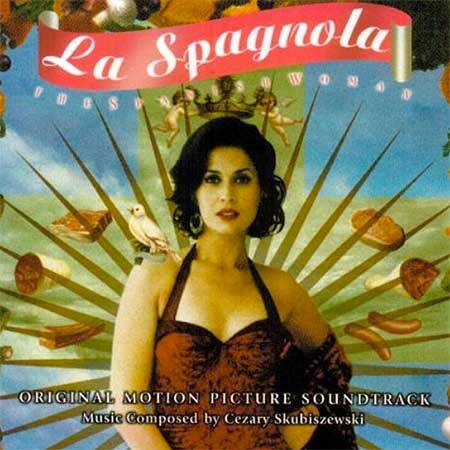 This soundtrack is not available commercially. Only a few promotional copies were made prior to the film's theatrical release. 04: La Spagnola. Wedding. 2:54.